The celebration of Australia Day in Samoa on Friday night was a bittersweet occasion for a woman who has become the face of Australia in Samoa. After four years of working on these shores, Australia’s High Commissioner, Sue Langford, is returning home. 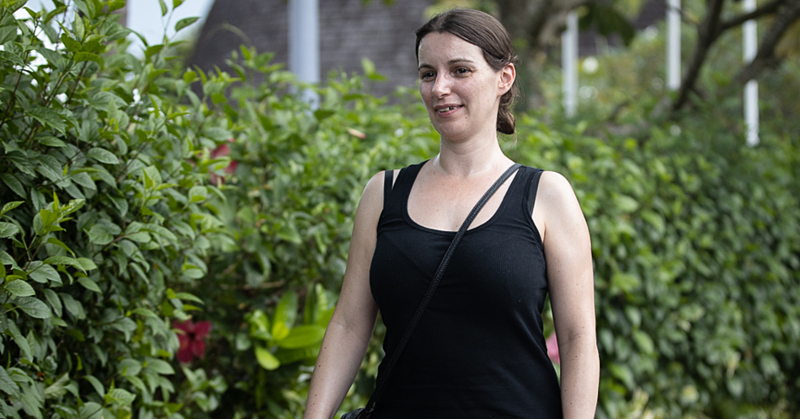 In February, her successor, Sara Moriarty, is scheduled to arrive to continue the work Ms. Langford has been doing to strengthen the ties between two countries. “It is with a very heavy heart that I do this,” Ms. Langford told the crowd who had gathered to attend Australia Day. Ms. Langford pointed to a number of highlights during her tenure. “Some are from the many important international events Samoa has hosted: the U.N. S.I.D.S. Conference, the Commonwealth Youth Games, the Green Climate Fund Board meeting and last year’s Pacific Islands Forum,” she said. Her work with the Mobility Clinic at Moto’otua, the special needs community in Samoa and helping education in different areas is something she would miss. “Talking to people at the mobility clinic at Moototua who have just received new wheelchairs designed for their individual needs and learning how it will change their lives,” she said. Ms. Langford is a career officer with the Department of Foreign Affairs and Trade. 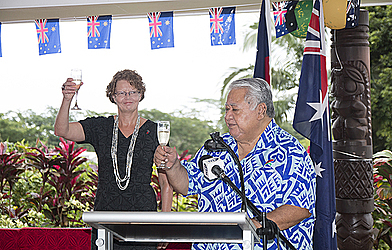 Prior to her post in Samoa, she had been the Director of the International Security Division. She worked as a Senior Adviser to the Regional Assistance Mission to Solomon Islands (R.A.M.S.I) and had also served as Deputy Head of Mission at the Australian High Commission in Port Vila and as First Secretary at the Australian High Commission in Honiara. Ms. Langford holds a Master's Degree in Foreign Affairs and Trade from Monash University and a Bachelor of Arts (Honours) in History from the Australian National University. “I am proud to have led a dynamic, enthusiastic team at the High Commission. I wholeheartedly thank my team for their patience, hard work and support,” she said. 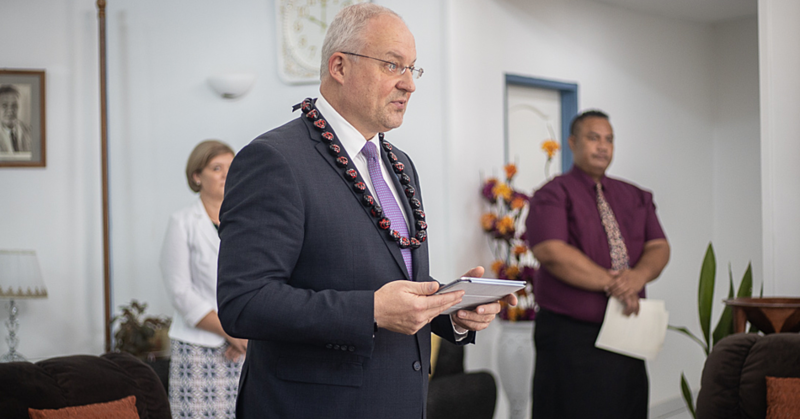 “To the Government and the people of Samoa: thank you. Thank you for your support, your cooperation in partnership and for your many, many kindnesses.